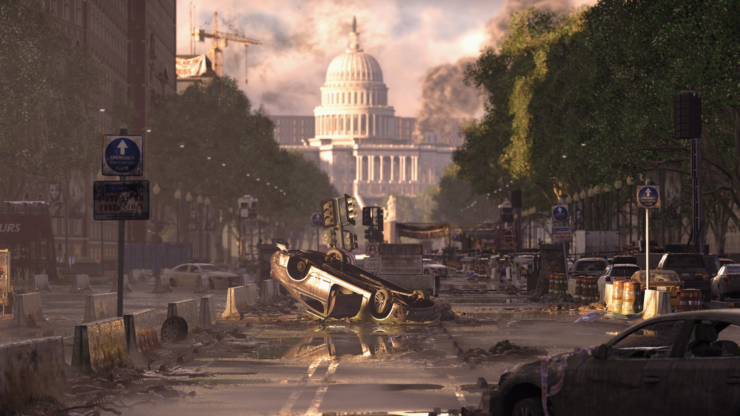 As we reported yesterday, The Division 2 will be set in Washington DC. Launching on March 15th, 2019 for PC, PlayStation 4 and Xbox One, the sequel to 2016’s highly successful new IP developed by Ubisoft Massive will pack several new features such as eight-player raids, clans and a ‘dynamic living world’ system. Seven months have passed since the virus hit New York City and the rest of the world. 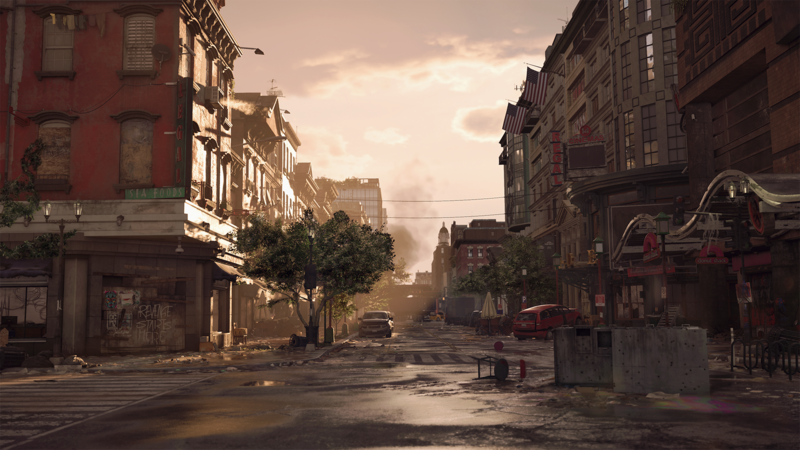 Washington is, according to Ubisoft, at risk and if the capital falls, the nation is doomed to follow. A full year of free content has also been promised. Below you can find all the official details, first in-game screenshots and the gameplay demo from Microsoft’s conference, though it’s likely we’ll get a larger demo later today during Ubisoft’s showcase. Last but not least, you can already sign up for the beta at this address. 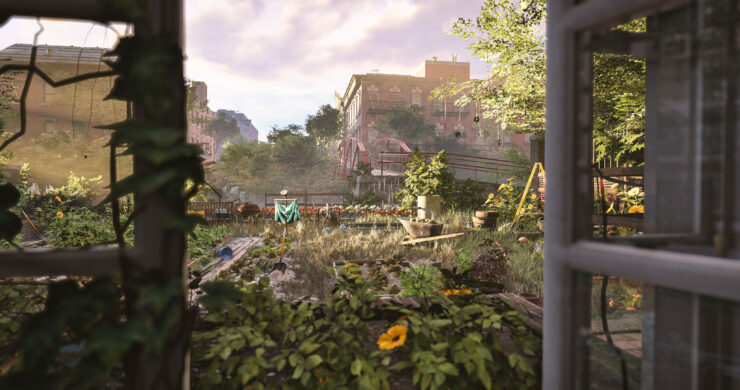 Tom Clancy’s The Division 2 was built with an “endgame-first” mentality, ensuring players always have access to fresh, unique, and diverse activities long after completing the main campaign. Tom Clancy’s The Division 2’s endgame will introduce clans, brand new challenges and progression systems, unique twists and surprises, and for the first time, eight-player raids. 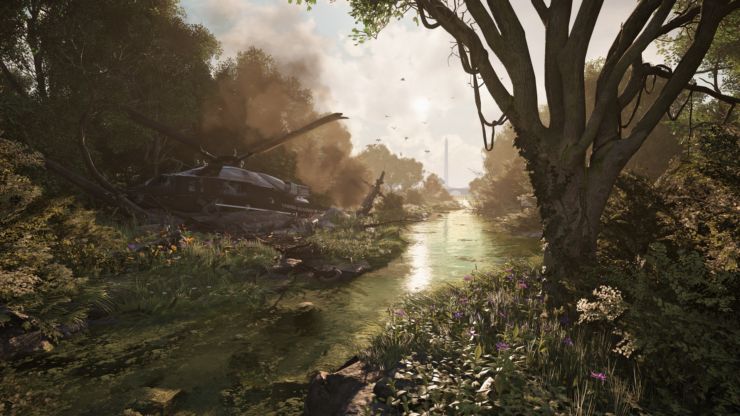 Players will also be able to access a wealth of post-launch content, including a full year of free additional story-driven missions, map expansions, and gameplay modes.